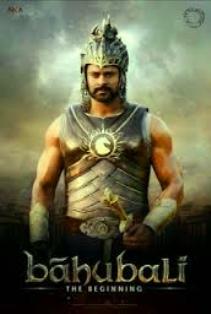 Dhivara song lyrics from Telugu movie Bahubali. The song is sung by Ramya Beheara, Deepu. Lyricist for Dhivara song is Shiva Shakti Datta and music composer is M.M.Keeravani. The song is picturised on Prabhas. Bahubali is directed by S.S.Rajamouli. The film is released on 10th July, 2015. దరికి చేర రా రా.... చెలి నీదేరా!